In previous blogs, we already revealed some mind-blowing covers. In this part, we will carry on pulling back the curtains on songs that you may think were originals, but aren’t. Get ready, because here are four special sneaky covers. Sinéad O’Connor scored her biggest hit with “Nothing Compares 2 U” in 1990. It was the second single from her album I Do Not Want What I Haven’t Got. Humanity will remember her forever for this track, but the real author of the song is someone else. 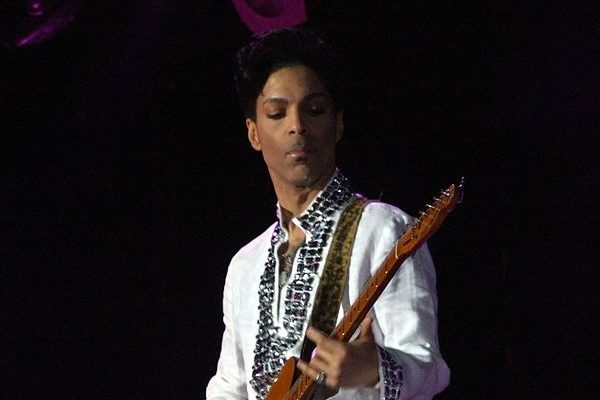 The song was written by none other than Prince some five years before O’Connor made the track into a world hit. Prince’s performance is of course much more funk-oriented but is not far from O’Connor’s adaptation. Curious? Play along with the original of Prince. Most millennials can probably hum along mindlessly to this song. The Fugees won a Grammy for this track in 1997 for best R&B performance. Yet this hit is not original by Wyclef Jean, Pras, and Lauren Hill, but by Roberta Flack. A soul singer who made the song a hit in the US in 1973. But wait there is more. Roberta Flack covered the song from singer-songwriter Lori Lieberman, who had released the track two years before. Grab your guitar and jam along with Lieberman. Stay vintage or die trying. What is the first thing you think of when we say Whitney Houston? “The Bodyguard” from 1992 and that super high tone in “I Will Always Love You”? That’s exactly what we thought! Spoiler alert: although the performance of Houston is phenomenal, the song dates from 1974 and is certainly not written by the diva. It is country star Dolly Parton who brings the song to the general public for the first time. This is the second single of Parton’s thirteenth solo EP Jolene. The singer wrote the song for her colleague Porter Wagoner. Fun fact: you can jam along with the original here. And now that we are on the subject of old timers. That song by Adele “Make You Feel My Love.” We don’t want to rain on your parade, but you can probably guess what’s up. Yes, that’s quite right. The track is one hundred percent not written by Adele. But who did write it? Bob Dylan. If you listen carefully to the lyrics you can feel the Dylanesque pain and poetry. The original is a lot rawer than the contemporary version of Adele. Try playing both tracks and see if there is any difference. Here you play with Dylan’s “Make You Feel My Love” and here with Adele’s version. This entry was posted in Artists, Playing along and tagged Adele, Bob Dylan, chords, Dolly Parton, guitar, guitar chords, Lori Lieberman, Prince, The Fugees, Whitney Houston on Friday March 29th, 2019 by Teo Lazarov.